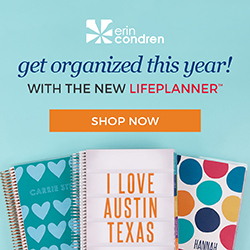 If you follow me on social media, I’m sure you’ve heard me rave about my Erin Condren Life Planner. I’m obsessed. 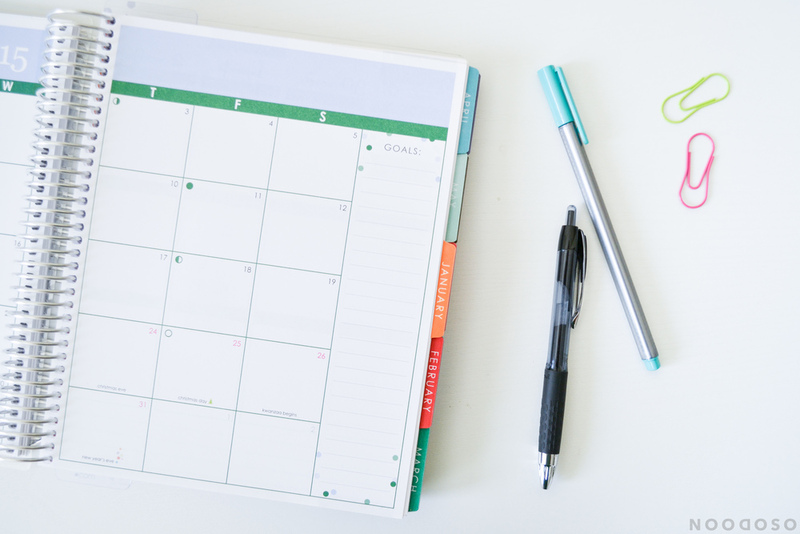 I wrote a post on one of my EC LPs in the past, but since they have changed so many things about it and really improved the planner overall, I thought it was about time I wrote up a new review for you! 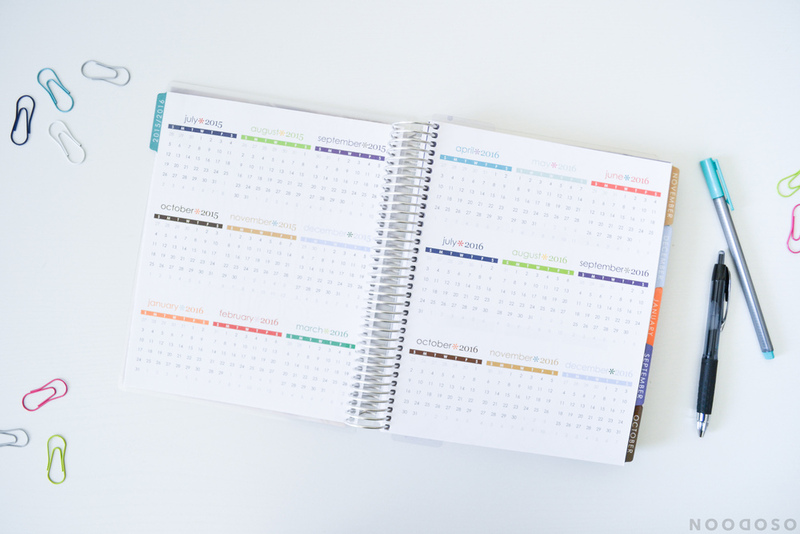 I’ve loved these planners for a long time, but always felt like I was doing something wrong because I’m a blogger that doesn’t care for the Day Designer. 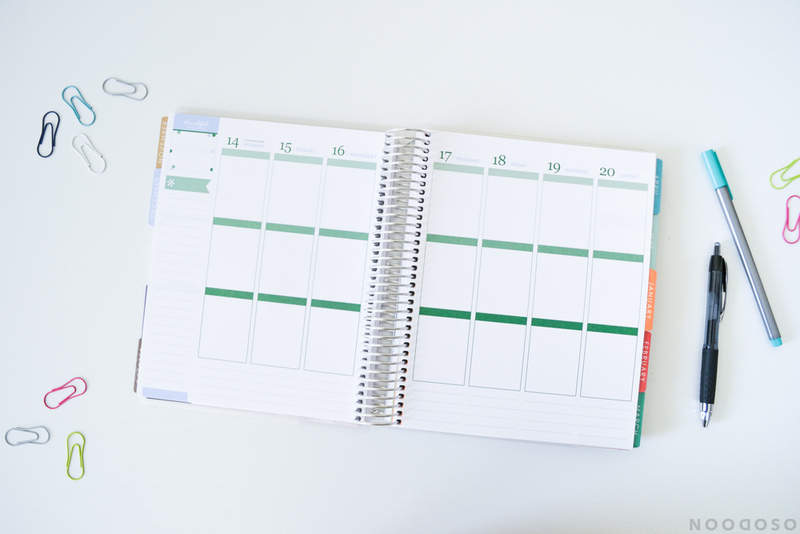 I love the Simplified Planner, but found it just didn’t work for me. Eventually, I always end up right back at my trusty Life Planner. Then, I realized that the most important thing is finding something that works for me, not everyone else. 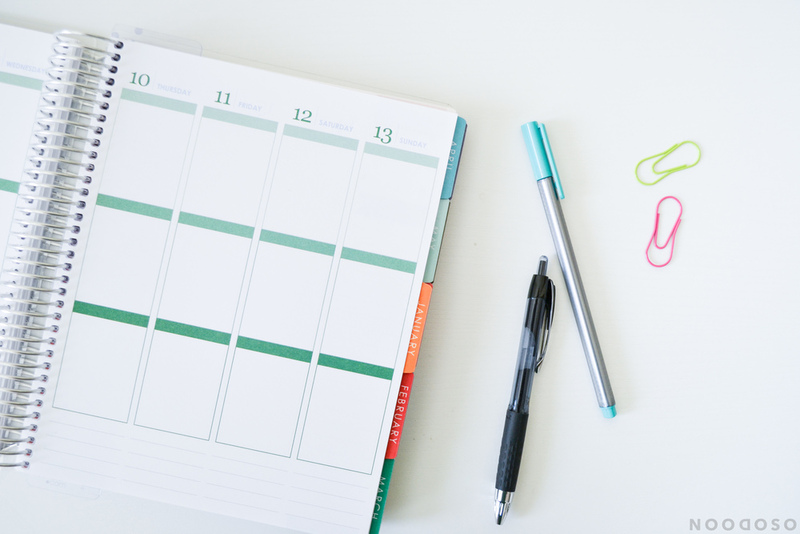 So yes, there are so many other planners that most bloggers use and they’re gorgeous and photogenic and “simplistic”, but I like this one. The changing monthly colors drive me crazy at times because I’m a neutrals kind of girl, but I like to remind myself that they bring a little color into my otherwise neutral office space! 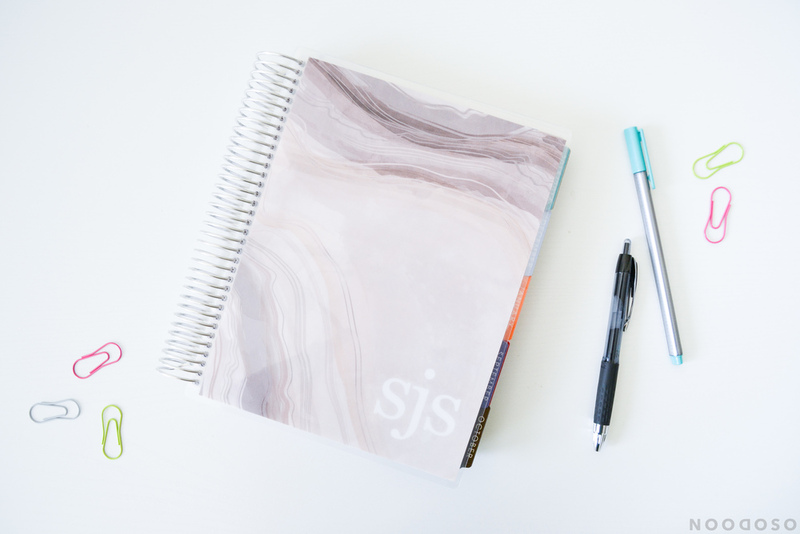 I ordered the grey Geode cover, the snap-in sticky notes (SO handy!! ), and the Sherbet Elastic Bands. I had the original set of elastic bands from my very first LP, and absolutely LOVED the silver! I still have all three from that set, and when the silver band is on this new planner, it really is grey. I couldn’t resist ordering the sherbet bands since purple and orange are my favorite colors, and the way the grey cover has more of a purple hue with the band is beyond perfect!! So keep in mind, the grey cover can look different colors with different bands! I love that the spiral is now larger so as things get added to the planner, it doesn’t pop out quite as much! I ordered my LP to start in September 2015, but I believe you can order a 17-month as well, to start in August! The new styles also all have removable covers, so you don’t have to be stuck with the one you initially order for the next year! You can order new covers and change it up as your mood/style changes, which is so fun! The pages have also changed slightly from previous versions, which I love. They are definitely catered to everyone now and can be easily customized. 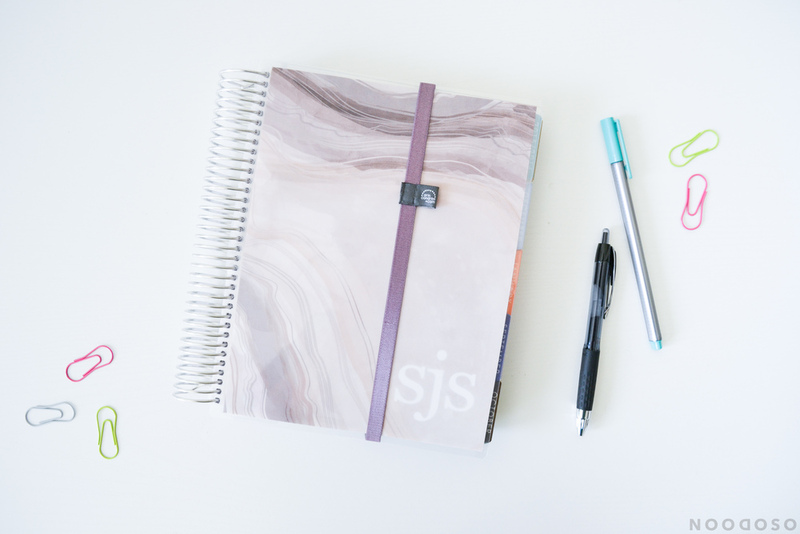 If you’ve had a Life Planner in the past and may not have liked some of the features, I definitely recommend checking out the newest version. The changes have made all the difference! 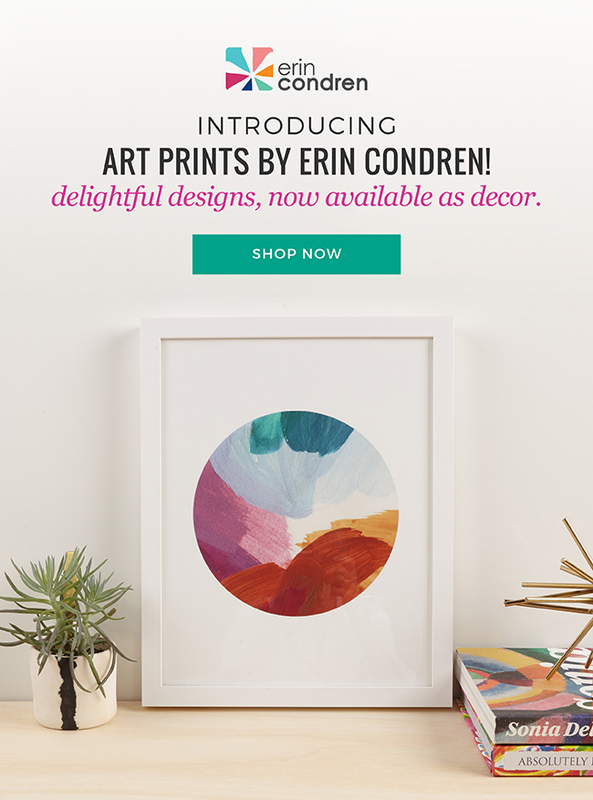 If you’re thinking about ordering an Erin Condren Life Planner, or want to order some of the other fun EC goodies, use this link to receive $10 off your first purchase! YAY FREE MONEY! 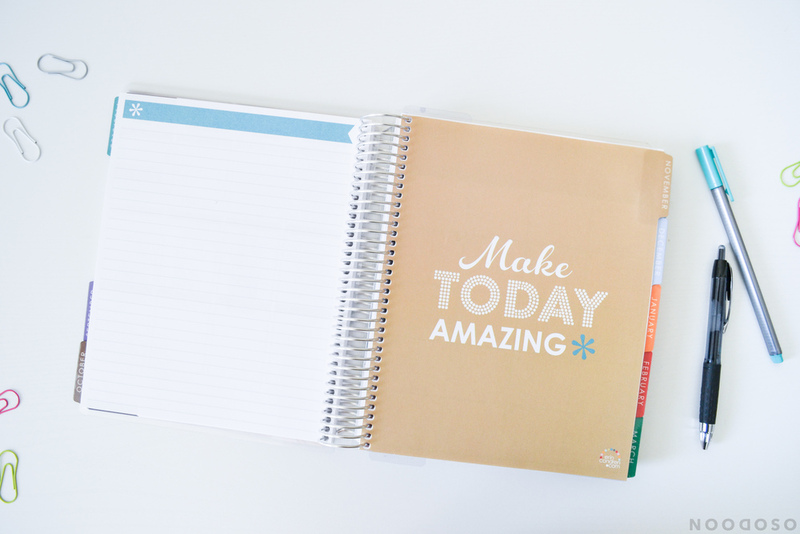 Do you have a Life Planner? How do you like the new version compared to the old version? 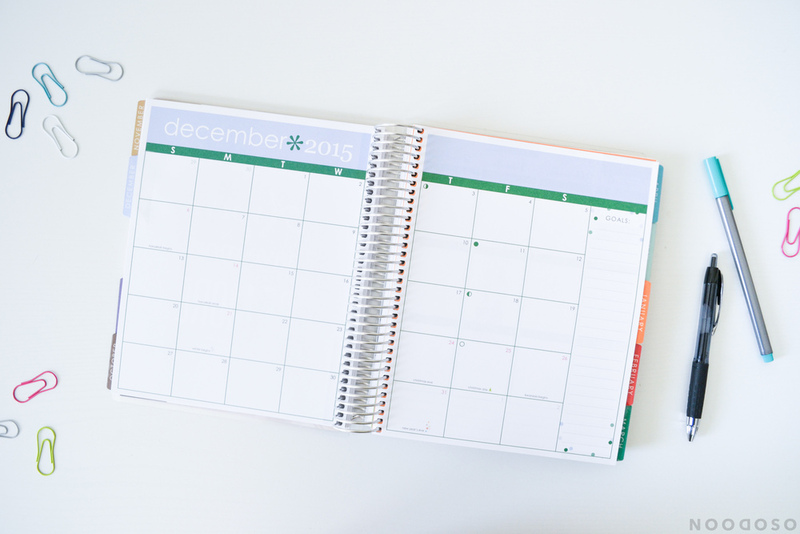 Not a Life Planner kind of person? 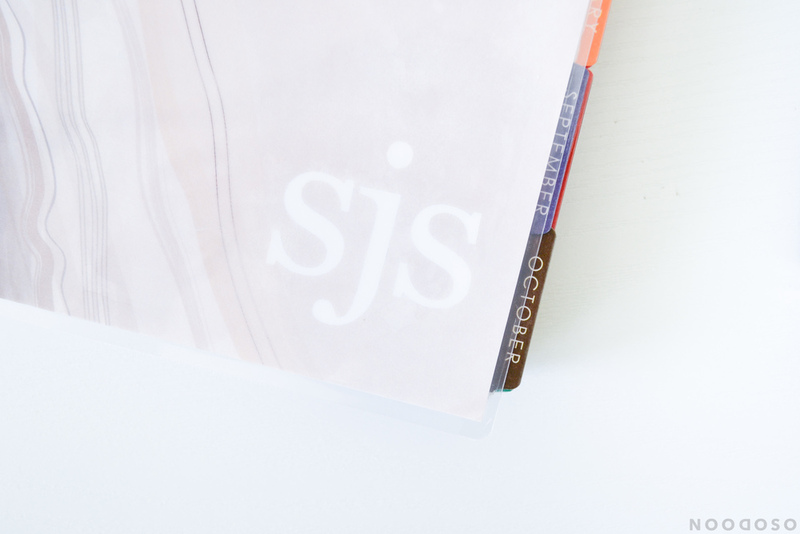 Tell me about the planners you’re loving! Lovely post and photos! 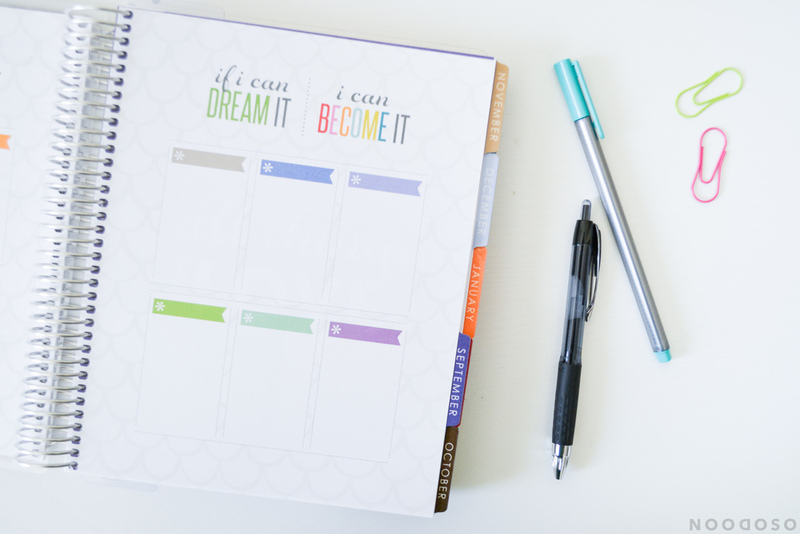 I’ve been looking at which Erin Condren Life Planners to get for 2016, and your photos helped narrow my decision. Is the purple elastic band the one that came with this planner? Thank you, Sophia! I’m glad I was able to help! 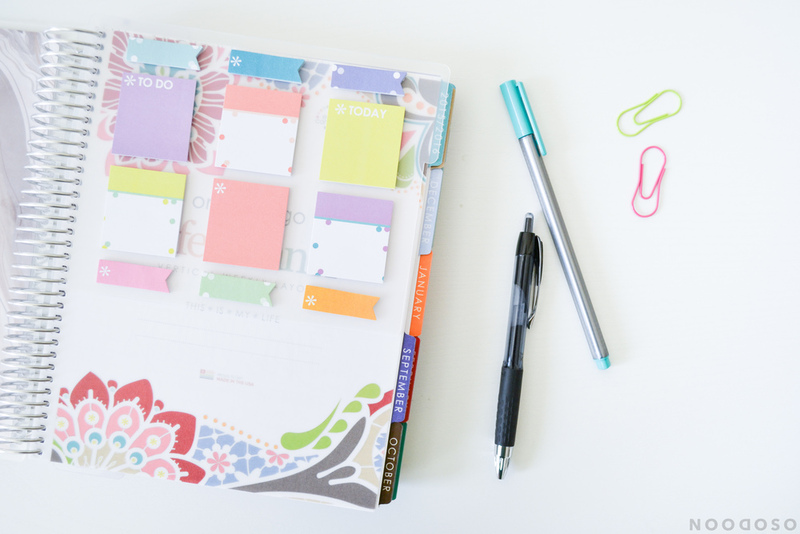 The Life Planner doesn’t come with an elastic band. I purchased this one in a set of three specifically because I wanted the purple. She has different sets of bands to choose from so you can find one that matches your cover. The set of three bands is $7, so with the link above (gives you $10 off your first order), they’re practically free!